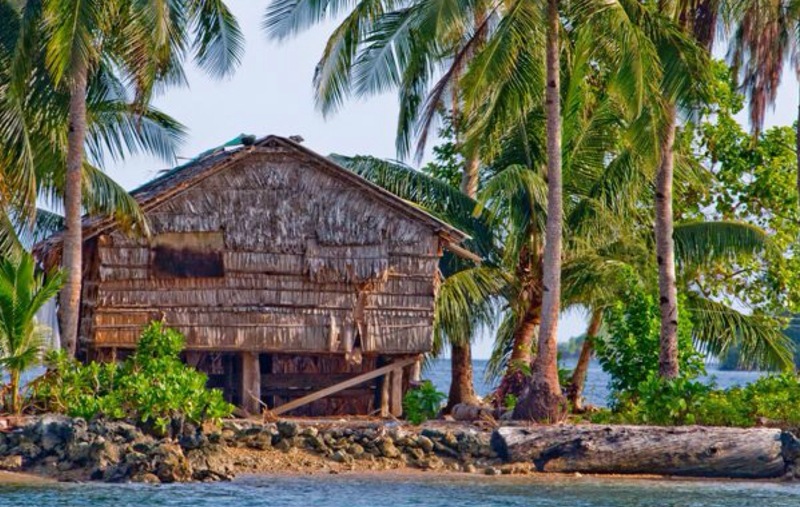 Honiara ,Salomon Islands,Located on the island of Guadalcanal, Honiara is the capital of the Solomon Islands. Once in the spotlight for riots and civil unrest, the city has pushed through hard times to become a popular holiday destination. 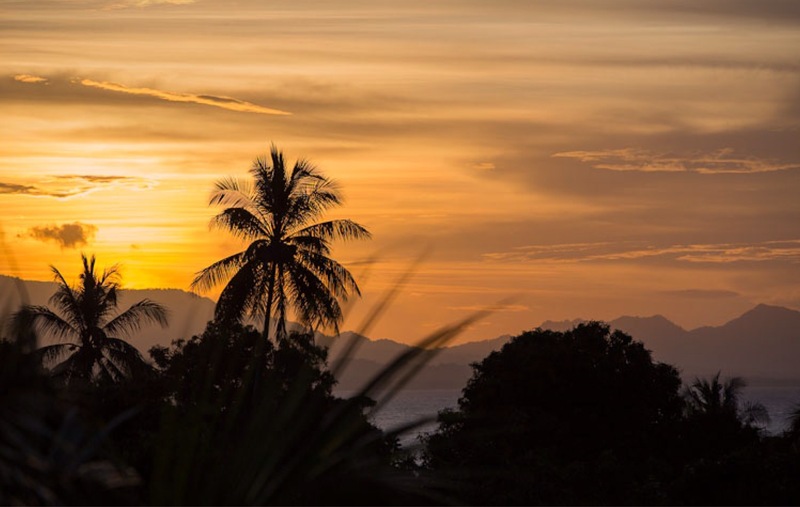 Centrally positioned within the archipelago, and rich in World War Two history and Melanesian culture, Honiara is a hub for travellers visiting the South Pacific. 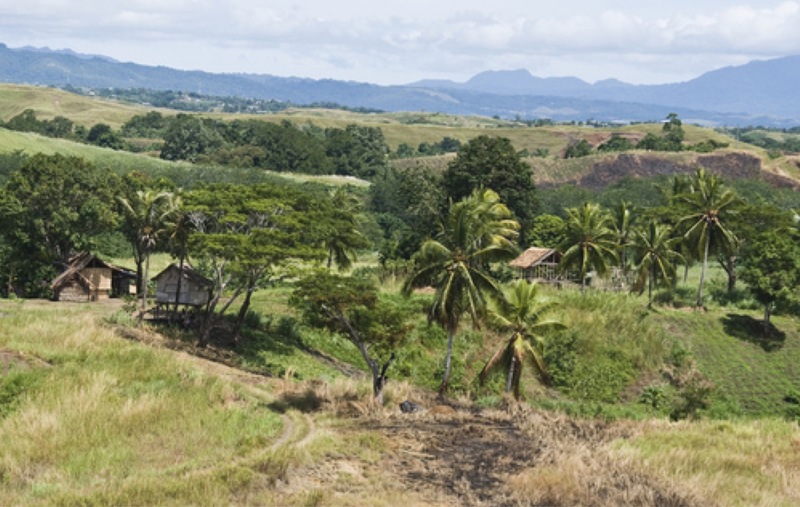 Honiara’s food scene presents an exciting mix of fares and cultures. Traditional dishes and ingredients are sold at markets, road side stalls and small downtown eateries, while a number of globally-inspired restaurants dot the oceanfront and the town’s main streets. 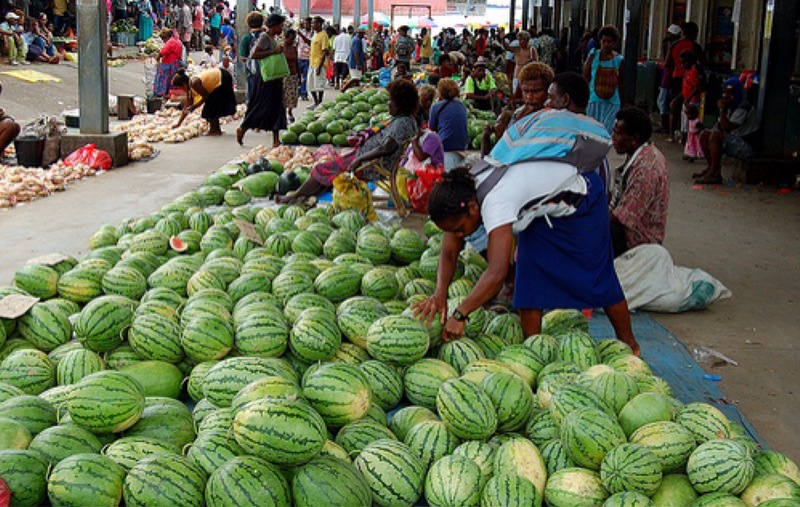 Markets are an integral part of Honiara’s and the South Pacific’s food culture; selling fresh produce and ready-made traditional dishes. Located downtown, the Central Markets are the country’s principal food markets, covering a whole block on the seafront. 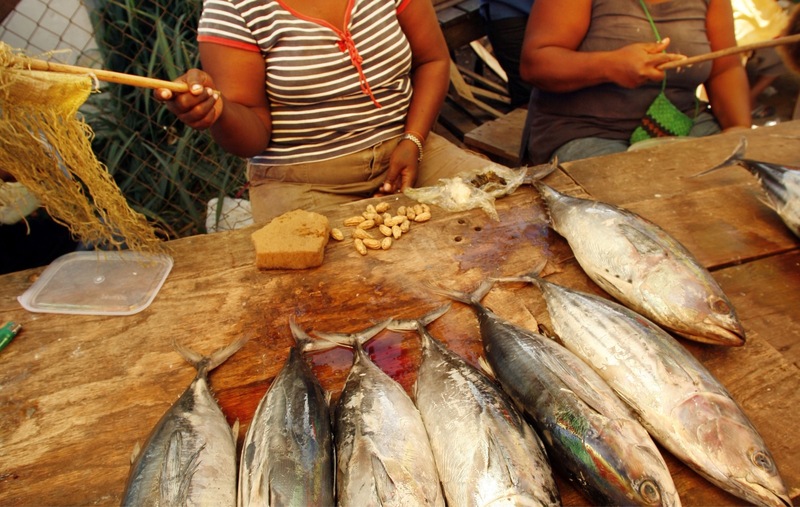 The SDA Market is a go-to for fresh fish and a quick meal. While the Kukum Market offers fresh vegetables and betel nut. 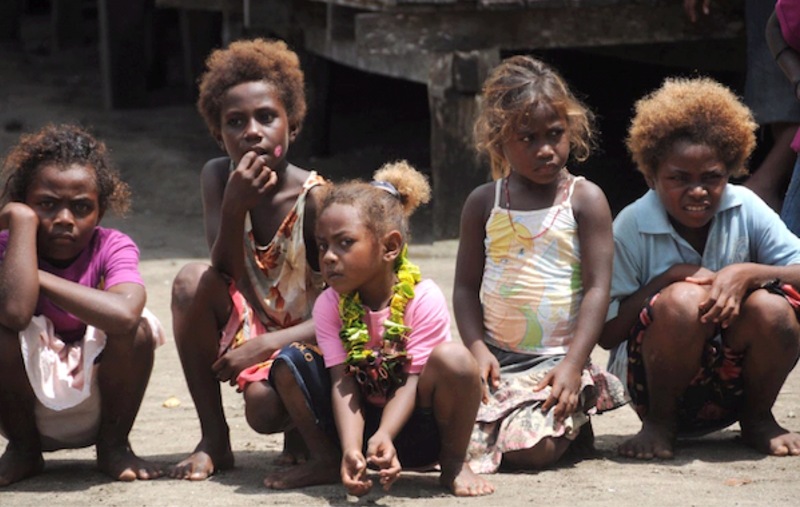 Neighbourhood canteens are also a great way to discover the Solomon Islands culture. 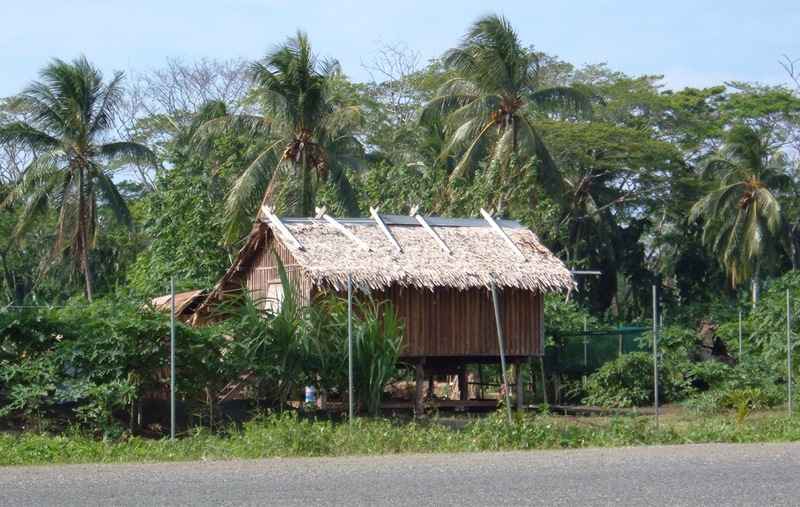 Typically very small – often tiny shacks covered with chicken wire to prevent robberies – local canteens are akin to western-style corner stores, selling everything from mobile phone top-ups to canned goods. 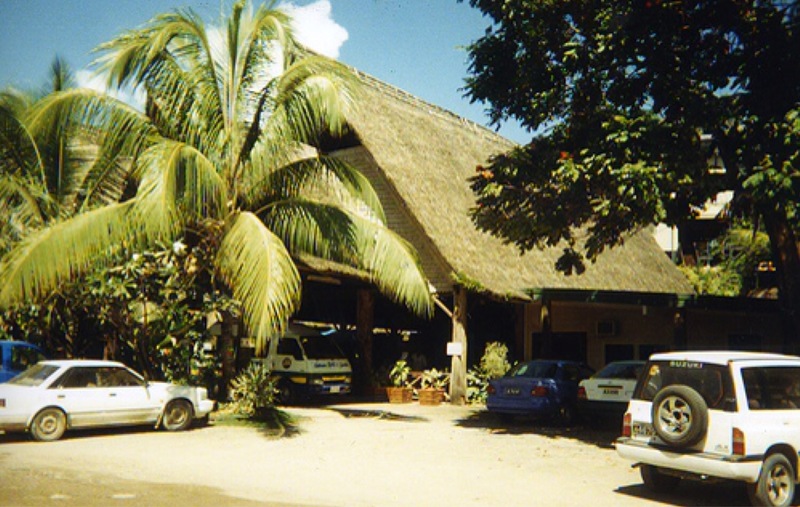 A large expat community sees Honiara foster a modern and diverse international dining scene. Cuisines from all over the globe are represented at a number of reputable restaurants and cafes. Club Havanah is one of the area’s most famous restaurants, frequented by expats who indulge in the French fare, and mingle with local glitterati. On the waterfront, enjoying views of Savo, Raintree Café is another favourite Honiara haunt; serving bountiful pizzas and renowned deserts. 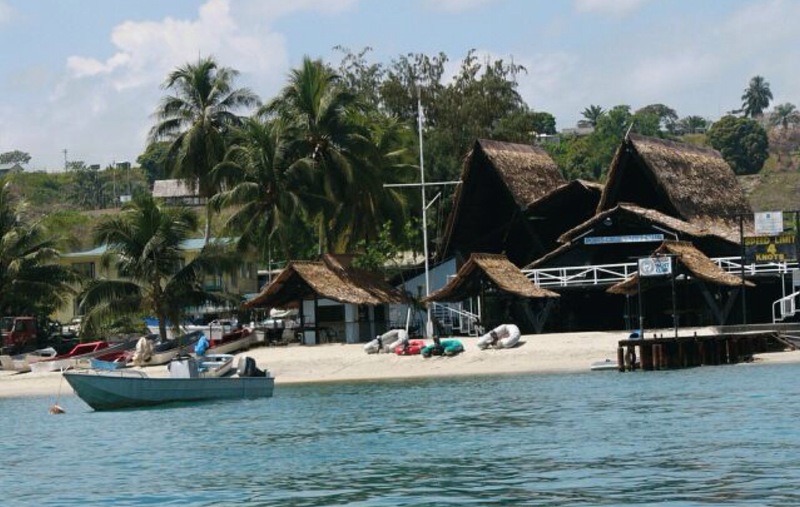 A Honiara institution, rarely short of a crowd, Point Cruz Yacht-Club is best known for its cold Solbrew and simple western-style dishes. While downtown, Lime Lounge is a meeting point for expats, plating up satisfying breakfast and light meals. 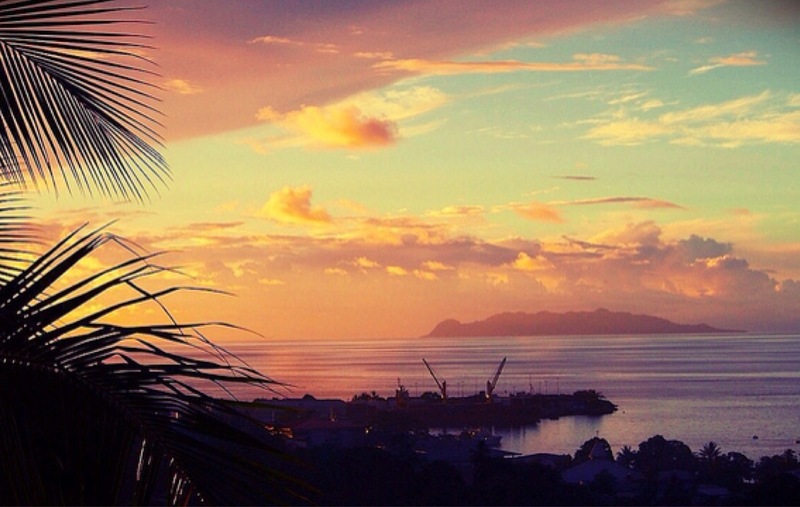 As an island paradise with a sultry tropical climate, Honiara is privy to an abundance of fresh seafood. Sea King garners high praise for its Chinese-style seafood infused dishes. Cheap and very central, Garden Seafood also serves Chinese seafood staples such as sweet-and-sour fish fillet or prawns with nuts. 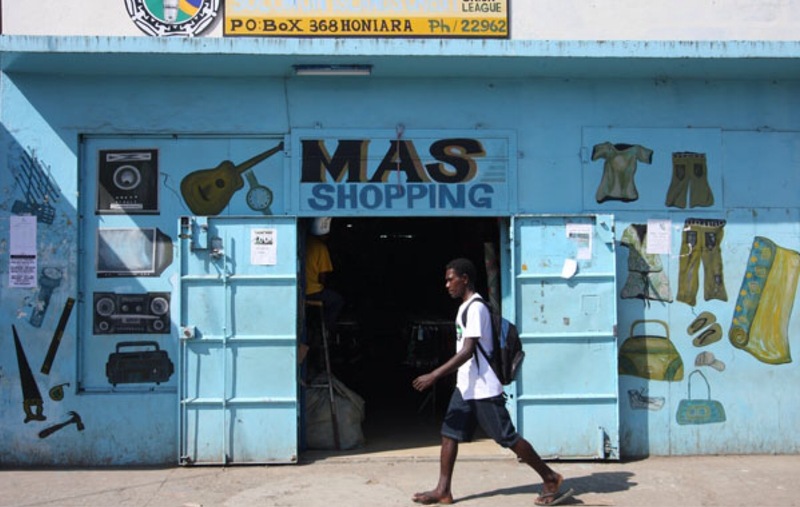 Shopping in Honiara proves to be an interesting and exciting experience. Markets bustle with fresh food, clothes and knick knacks, while outlets and shops brim with trinkets and intricately-designed handicrafts. 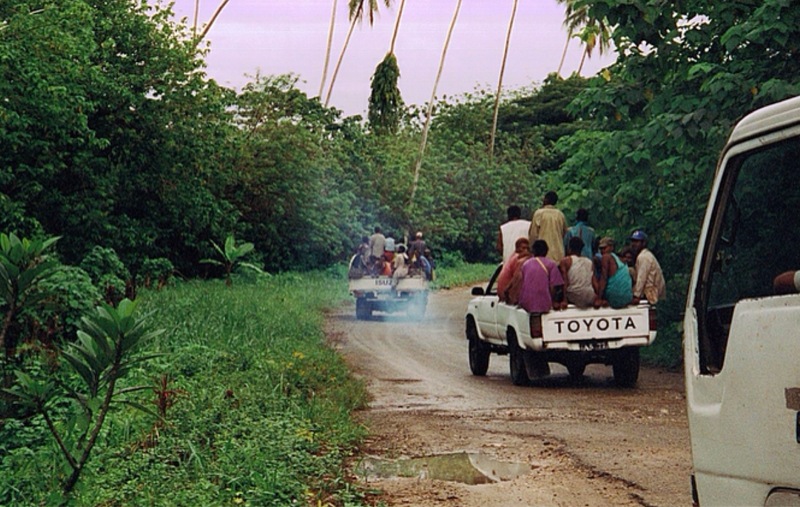 Atmospheric and bustling, Honiara’s main wharf provides a snapshot of Solomon Islands life. Pick through the chaotic Central Markets for hotchpotch mix of fresh local produce – including vegetables, fruits, fish and betel nut – and custom shell money and jewellery. A busy collection of stalls can be found set up near the wharf Monday through to Sunday. Honiara is a great place to pick up souvenirs. A number of gift shops speckle the downtown area, selling a wide range of interesting souvenirs. The Melanesian Shop, Island Artefacts, King Solomon Gifts, Nautilus Gifts and the National Museum all stock similarly-priced handicrafts. Betikama Carvings is a great spot to pick up wood and stone carvings as well as woven baskets, shells and furniture. Betikama also features a scattering of war memorabilia. 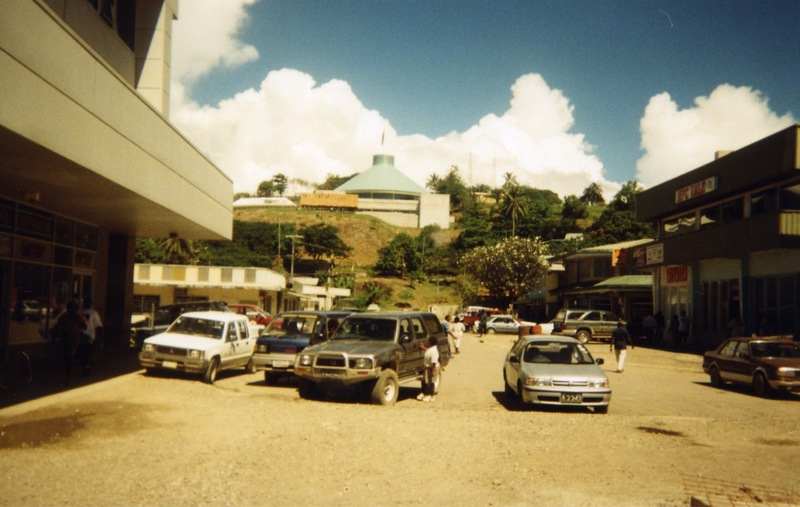 Clothes shopping in the Solomons is generally limited to sarongs and tourist tees; however there are a number of second-hand shops that sell well known – albeit used – big-name brands. 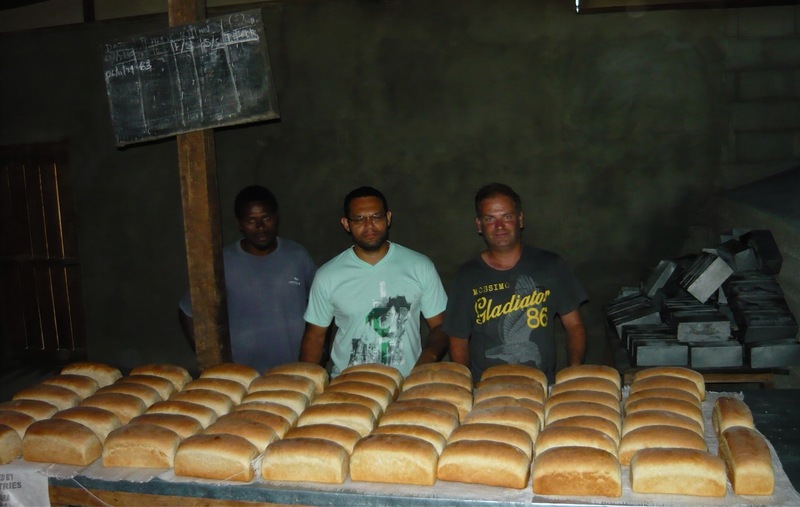 Charities in Australia and New Zealand ship bales and containers of second-hand clothes, books and bric-a-brac to the Solomons, to stores like: Island Clothing, XJ6, Hidden Kaleko Shop and Lei Clothing. It’s easy to tell when a new bale has arrived in store, as typically there is a large line of locals waiting for the shop to open. Chinatown is home to a few notable stores amid souvenir and local type stores. Next ,exploring underwater wrecks in Chuuk lagoon ,Micronesia.